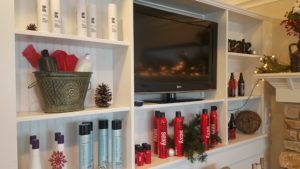 Hair Xtraordinare – The professional salon in Hudsonville offering exceptional hair services & products- serving all of West Michigan! 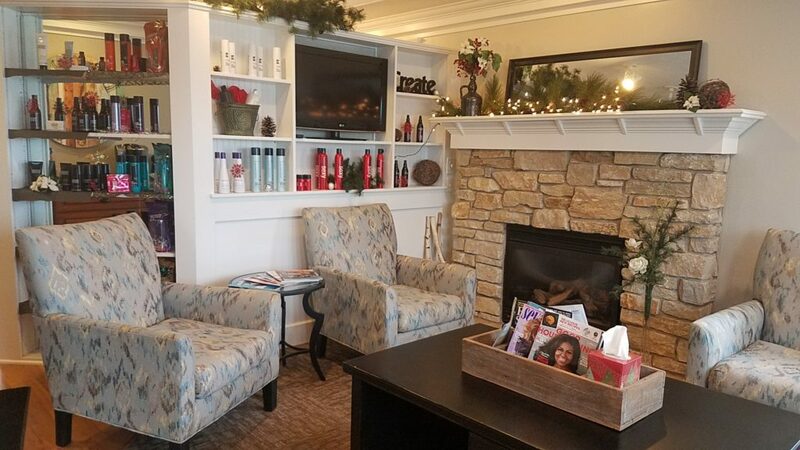 The professional salon in Hudsonville offering exceptional hair services & products- serving all of West Michigan! 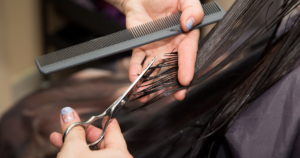 We know you have lots of choices when it comes to a salon and stylists. We'd like to welcome you to our salon where our stylists can help with everything from cutting edge styles to specialty cuts, colors and more for men, women and children of all ages. 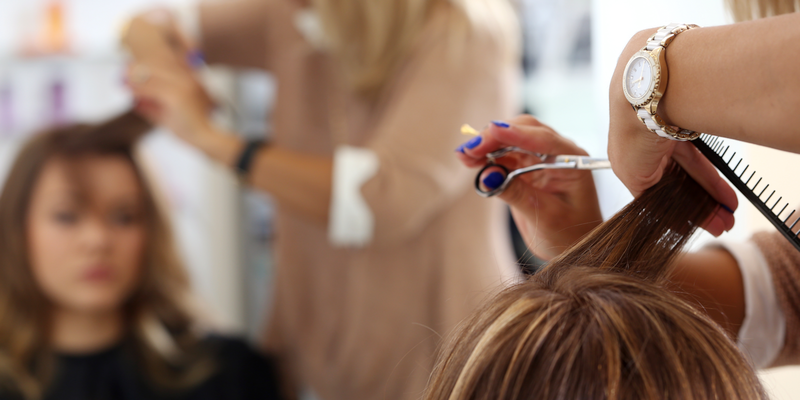 Our comfortable salon provides an exceptional and relaxing experience. Connect with us on Facebook for all the latest info and specials! Because each of our stylists set their own hours and pricing, our salon can offer all the services you really want with super convenient times and flexible costs. We stock the latest and most effective salon products for men's and women's hair care and styling needs. From what we use during your services to products you can take home, we offer top-of-the-line items to give you the very best results. Call the salon to schedule today!